Among its renowned landmarks and hidden gems waiting to be discovered, Paris holds something new for each of its visitors. Scour some of the world's most famous locations for souvenirs as you prepare to be interviewed for an upcoming article in Travelogue 360 magazine. 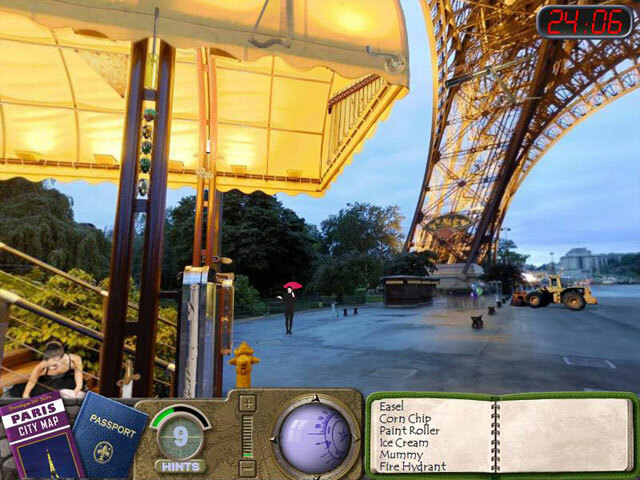 Locate items hidden in 3-Dimensional views of the Eiffel Tower, down the Champs Elysees, under the Arc de Triomphe, and others of Paris' most beloved landmarks. 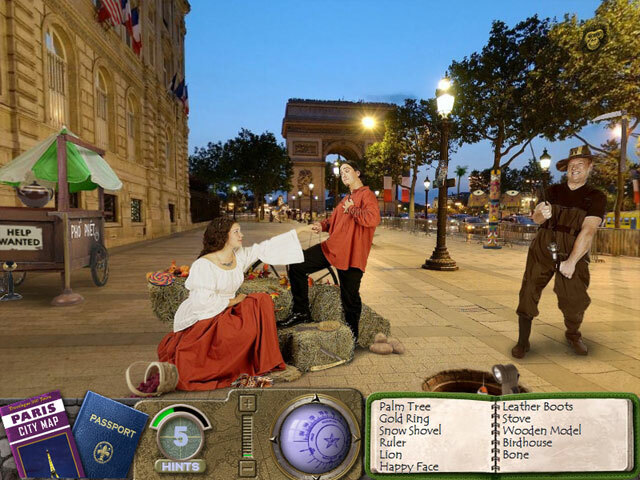 Find your own Paris in this incredible voyage.